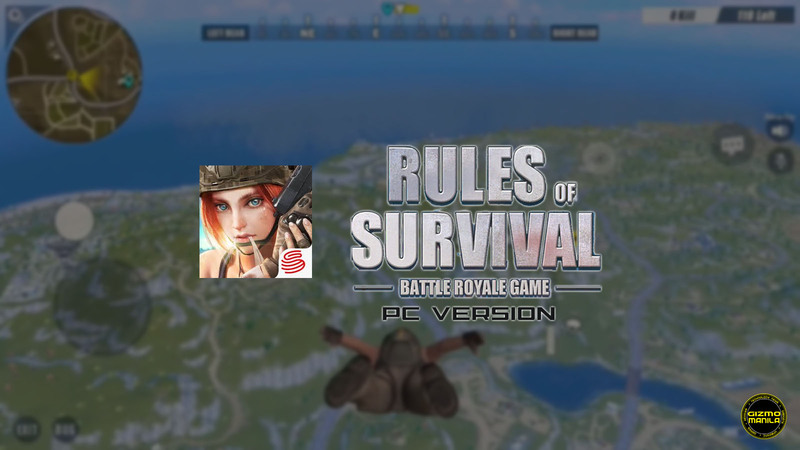 Home / android / games / gaming / pc / Rules of Survival now available on PC. Rules of Survival now available on PC. One of the hottest game in smartphone today, The Rules of Survival has finally available in PC platform. The ROS game is basically a survival game which is similar to the Playgrounds Battlegrounds (PUBG). Player needs to remain standing until the end of the game to determine the winner, You can survive by killing other player with your barehands or by picking up items such as guns and grenades all over the map. The PC game is same format as the smartphone, its just much easy to control with having a mouse a keyboard compare to a virtual button on your phone. The 2 platform has a different server, which means PC can only play with other PC gamer's and phone vs phone only. ROS on PC is a great alternative to PUBG, basically the ROS has a much low graphic experience compare to the first one. But the best part of it, you can enjoy this game for FREE!.